BOX ELDER COUNTY, May 29, 2016 (Gephardt Daily) — A Perry teenager was left in critical condition Saturday after the four-wheeler he was riding collided head-on with a pickup truck. Hayden Heusser, 17, was riding ATVs with his father when the accident occurred near Yost, close to the Utah-Idaho border, where the family had been camping. Heusser was not wearing a helmet, and the impact broke his nose, wrist, ribs, leg and ankle, and collapsed his lung. The teen was flown to the Ogden Regional Medical Center. His condition has since been stabilized, but he faces a long recovery period. Sgt. 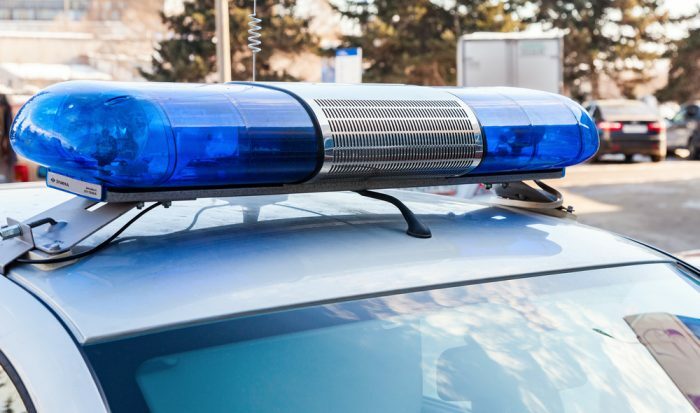 Steve Berry, Box Elder County Sheriff’s Office, said the truck and ATV drivers saw each other just before impact, and both veered to try and avoid each other, but were unsuccessful.